We are developing a suite of tools specifically designed to solve the problems facing the gambling industry. 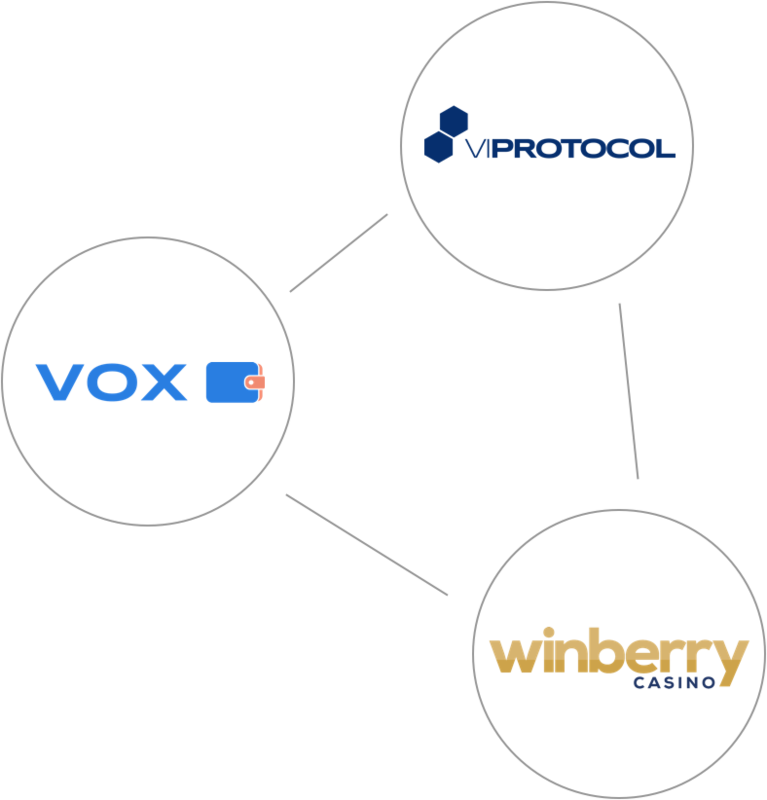 These are Varius Online eXchange (VoX), Varius Intergrated Protocol (VIP), and Winberry Casino Software. These products will provide the core functions of our solutions, all of which are driven by Blockchain technology, Artificial intelligence and Data science. The Varius Online eXchange will provide a speedy and cost effective solution to sportsbooks, casinos and their customers. Users will be able to deposit with all major currencies and play in many jurisdictions. The possibilities are endless with this fast and easy to use payment wallet. We will partner with operators across the globe to allow users to play globally without any of the current restrictions. Interactive user dashboards allowing players to monitor and control their habits, giving them a chance to build a “never seen before” global gambling score (GGS) via the customer data passport. Alongside this it will help operators understand which sports or games their customers have an interest in, adding a layer of bespoke marketing to their approach. This will be an innovative hosting platform creating our own network of operators. Our protocol will allow us to track and monitor players across the network, meaning players will only need to complete KYC & AML checks with one source, we will then distribute the information to operators who have authorisation from the player. The protocol will also give us the ability to flag problem gamblers and offer them the support they need. Varius Integrated Protocol will not only have the speed and scalability required for the fast paced world of gambling but will also provide the trust and openness of the Blockchain, something the gambling industry has been lacking since its creation. 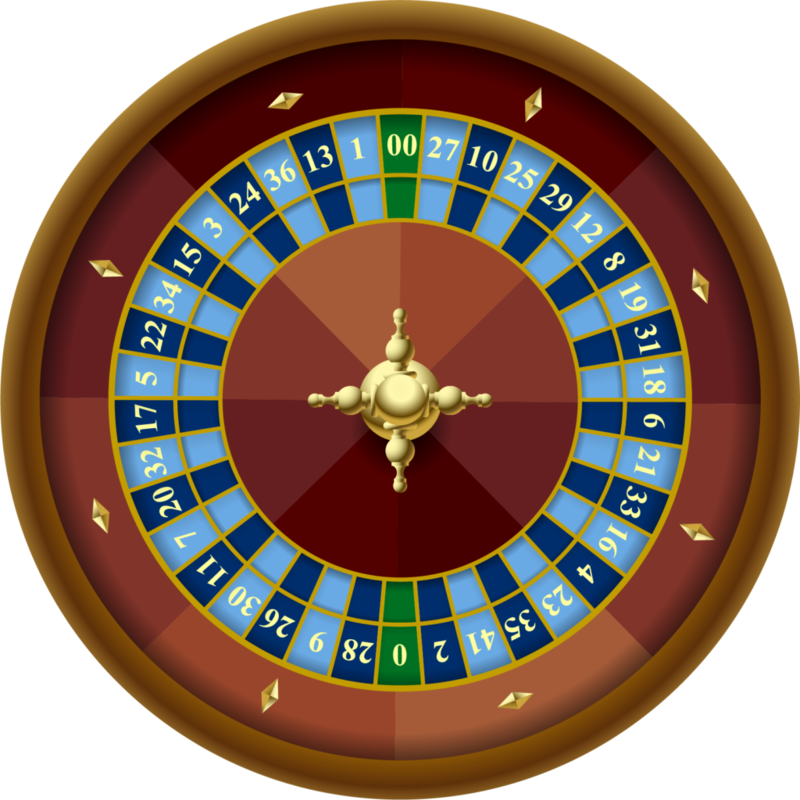 Using this patent pending technology we intend to fullfil the requirements of the gambling industry. Integrating legal layers, compliance and licencing into the core. This will be done using proof of authority, meaning all operators confirm their own transactions in an open source environment staking their reputation rather than their money. Winberry Casino will be a software solution which will engage end-users with an exciting new approach to online gaming with unique offerings. Simple on-boarding and low entry costs intertwined with a modern fresh design which clients & consumers will love. Alongside your traditional casino games we aim to deliver proprietary games and an exciting retro jackpot suite which has never been seen before in the world of online gambling. Consumers will be able to start playing within seconds in their local currency from anywhere in the world. This innovative technology will be available as a white-labelled solution, to new and existing online/on-chain casino owners around the Globe.